The gang is back and it’s right back to work. The group has been split into two teams, Team Rice and Team Soybean. Oikawa on the other hand, is trying to unlock a mystery. 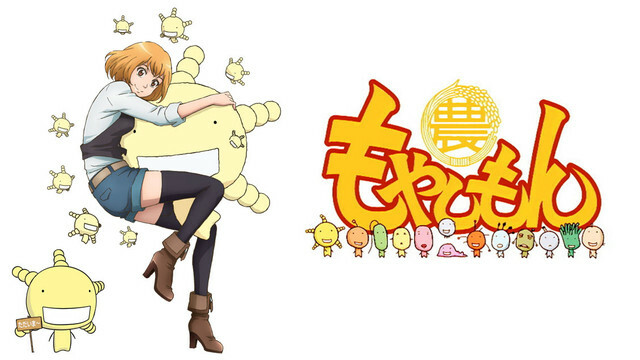 MOYASHIMON RETURNS picks up where the last season left off as our protagonist Tadayasu Sawaki, a first-year college student at an agricultural university, continues to have the unique ability to see and communicate with micro-organisms and bacteria. Still alongside good friend Kei Yuuki, whose family runs a sake brewery, he devolves an even deeper understanding of bacteria world with his special ability! The story of Skip Beat! is about Kyoko Mogami, a wistful yet cheery sixteen year-old girl who loves her childhood friend, Shotaro, but is cruelly betrayed and thus seeks revenge against him.